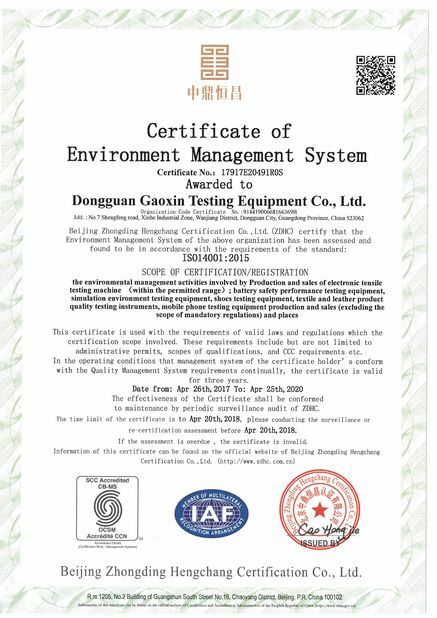 The environmental condition test machine is consist of Control Panel, electrical panels, moisturizing plate blower, heater, humidifier, freezer. 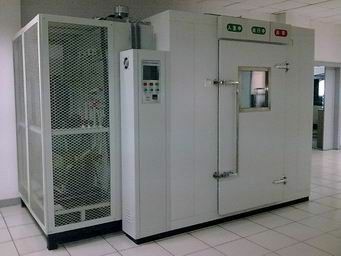 It provides a large spare to test the temperature and humidity for large-scale parts, semi-finished products, it applied to test products that large-scale or the quantity more, such as: Computer terminals, vehicle parts. 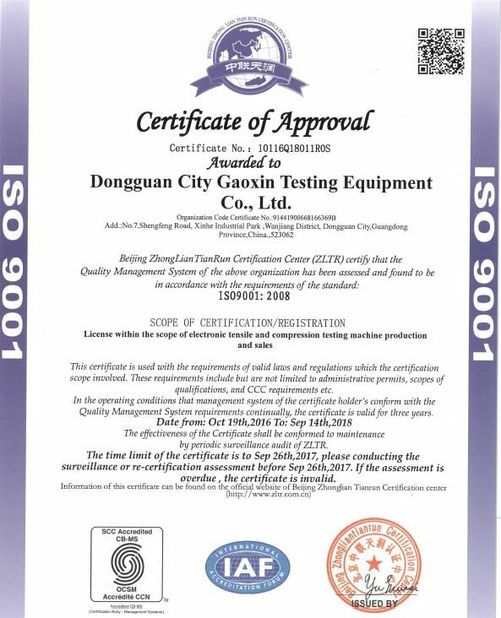 3, Refrigeration circuit of large walk-in constant humidity and temperature testing machine automatically select to operate performance of refrigeration circuits, so that it starts cooling at high-temperature state. 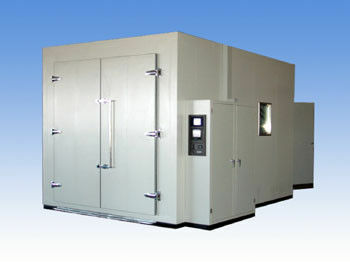 4, Door of large walk-in constant temperature and humidity testing machine with large viewing window for observation of the testing sample. 5, large walk-in constant humidity and temperature testing machine is equipped with advanced security, protective device leak circuit breakers, over-temperature protective device, lack phase protective devices and lack water protector. Accuracy/uniformity ±0.1 degree, ±0.1%R.H. / ±1.5 degree,±5.0%R.H. Accuracy/volatility ±1.0 degree, ±2.0%R.H./±0.5 degree, ±3.0%R.H.